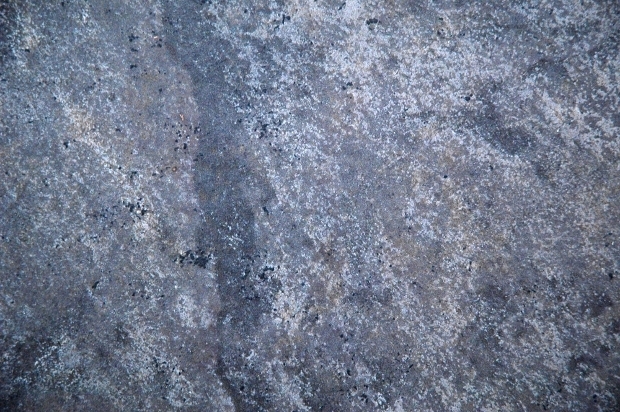 Stone textures can be used for a number of different Photoshop and digital projects in order to create the perfect finish, background, or design for many different products and graphic designs. 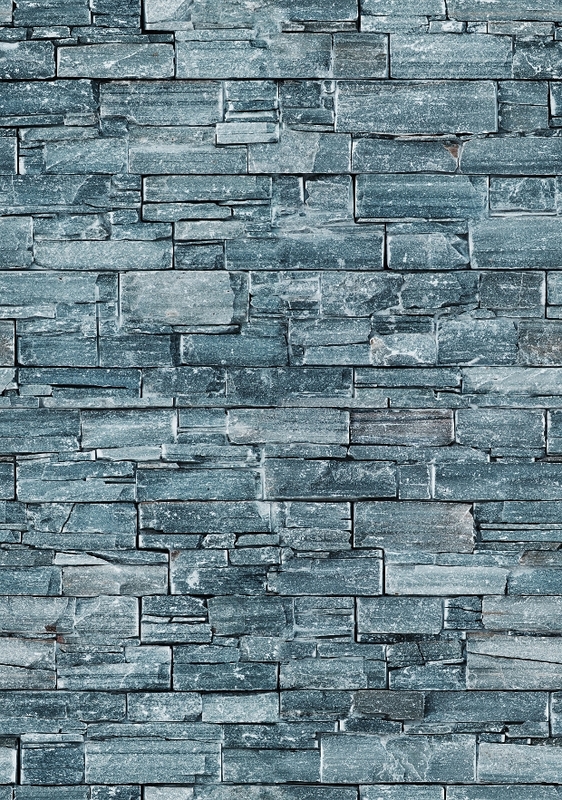 This list has been carefully researched in order to give you a number of different stone texture designs in a number of different styles and colours so that you can find the perfect stone texture designs for your needs and create a stunning and striking project. 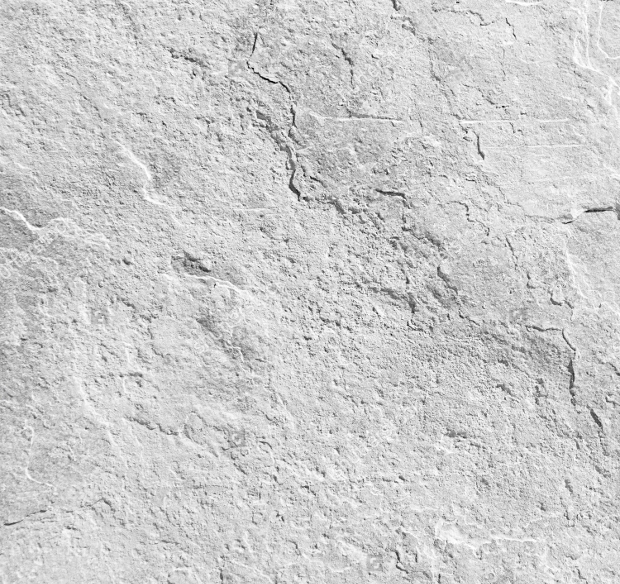 This is a set of stone textures that is completely seamless, making these stone textures ideal for bother larger and smaller projects. 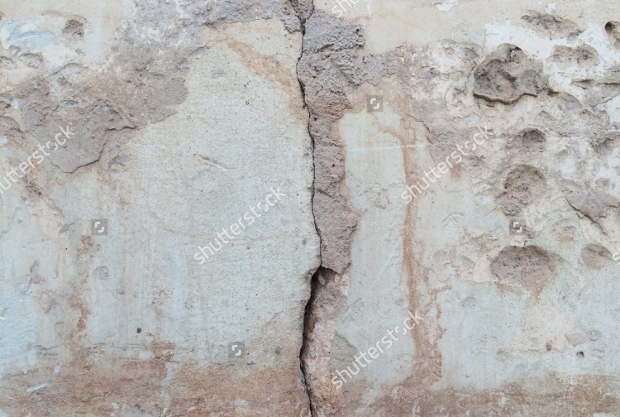 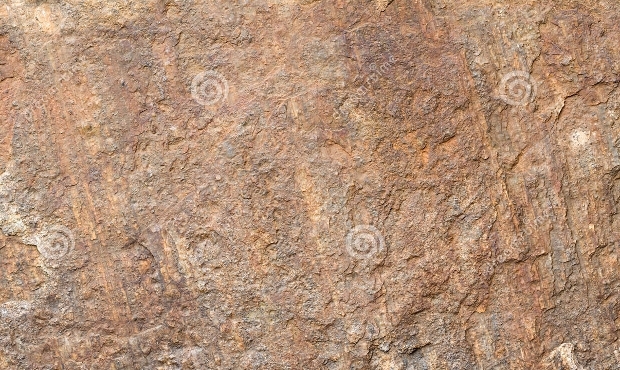 This texture is an old styled stone texture with a crack in the middle. 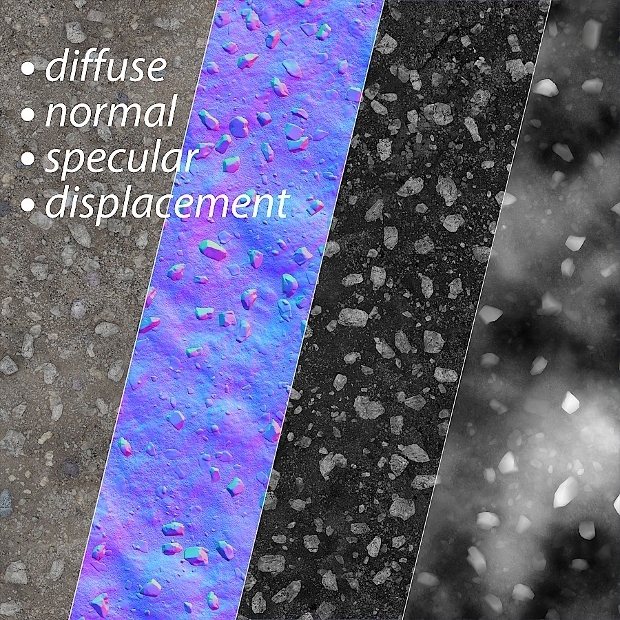 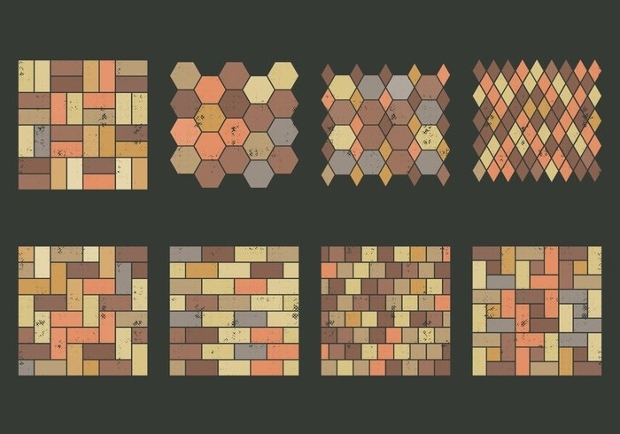 This texture is ideal for adding to an urban design. 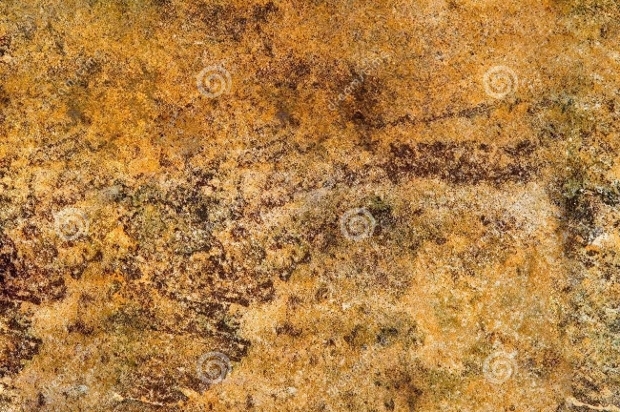 This stone texture is an orange colours texture with black cracks and etching. 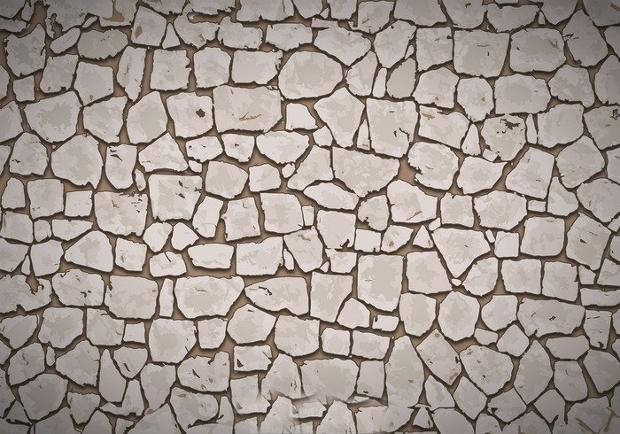 This design creates a more urban and grunge texture designs for different projects. 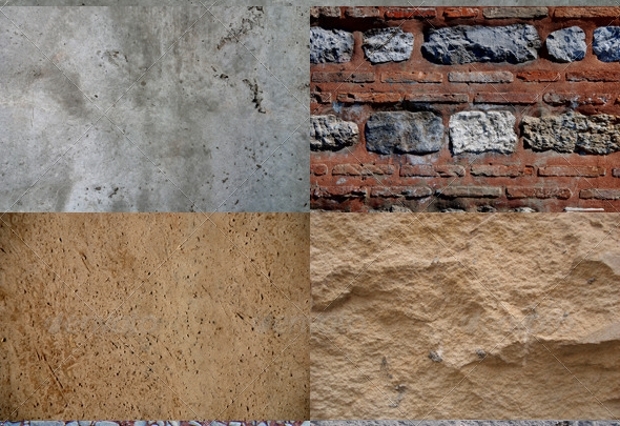 This set of textures is available in both stone and brick and is completely seamless and is suitable for both large and small projects. 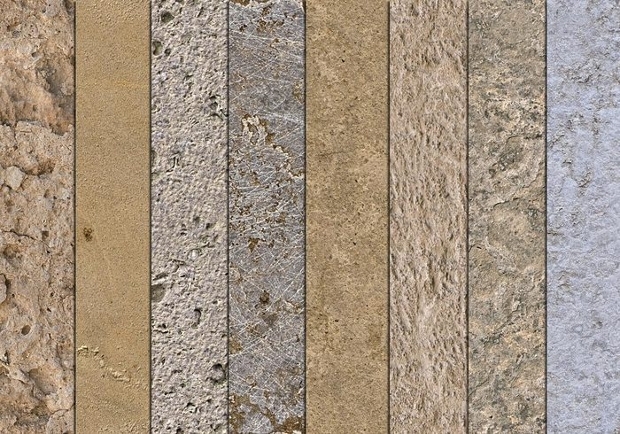 This set of stone and concrete designs gives you a wide range of stone and concrete textures to choose from. 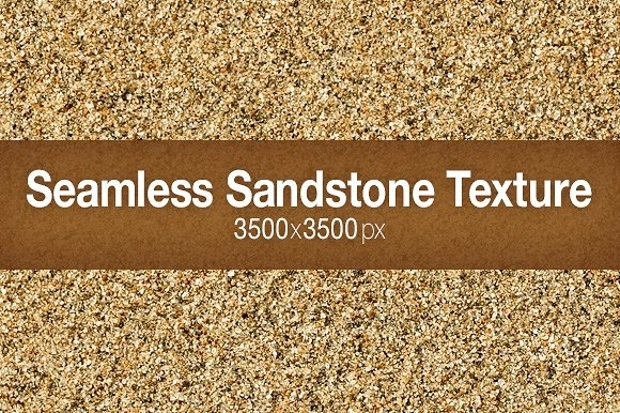 Each one is seamless and is ideal for projects of all sizes. 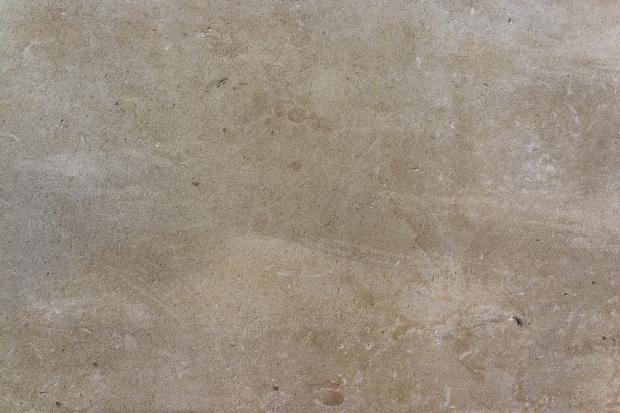 This stone texture is created from the image of sandstone and is ideal for a number of different projects that require a sandstone texture to create a beautiful finish. 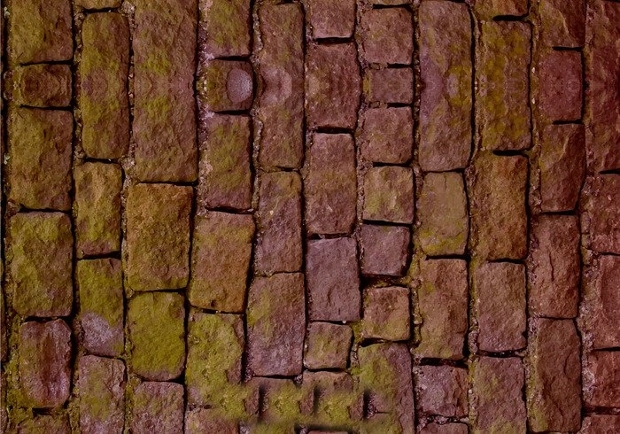 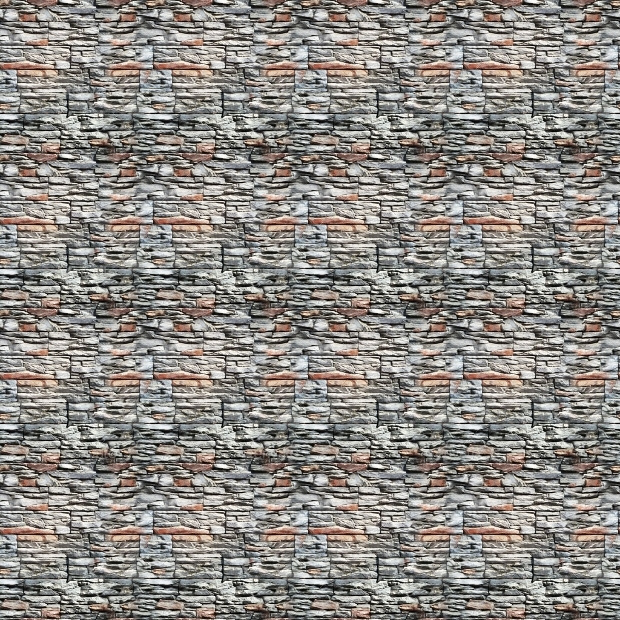 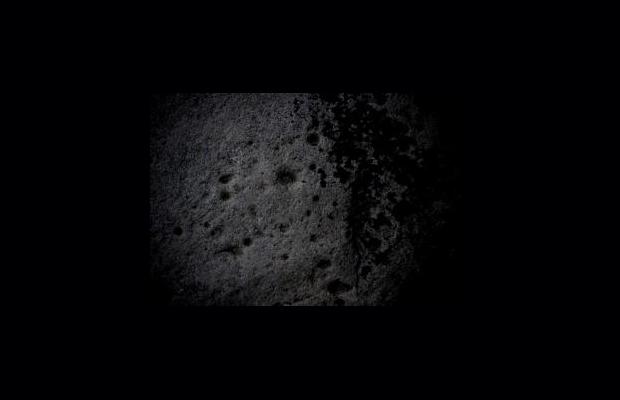 This stone texture is a beautiful design of a stone wall with invisible pointing. 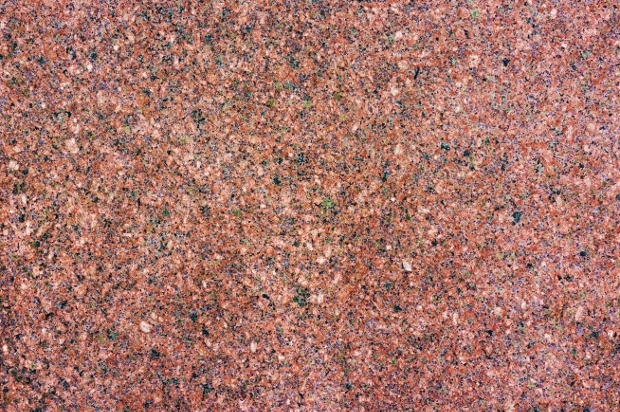 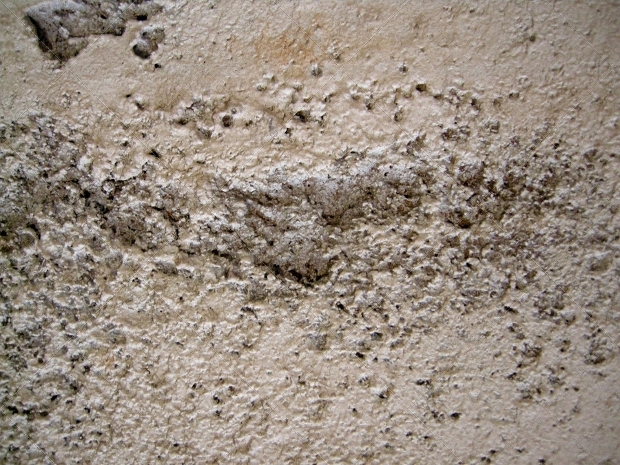 This texture is perfect for a number of different outdoor designs and themes of projects. 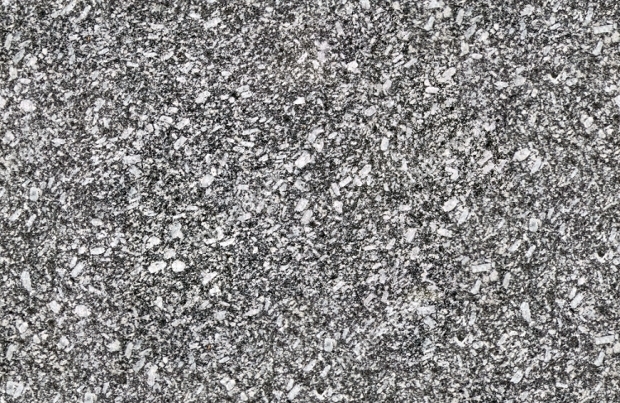 This texture is a granite stone texture in grey and white that is available in a number of sizes and is high resolution stone texture that is suitable for a number of projects. 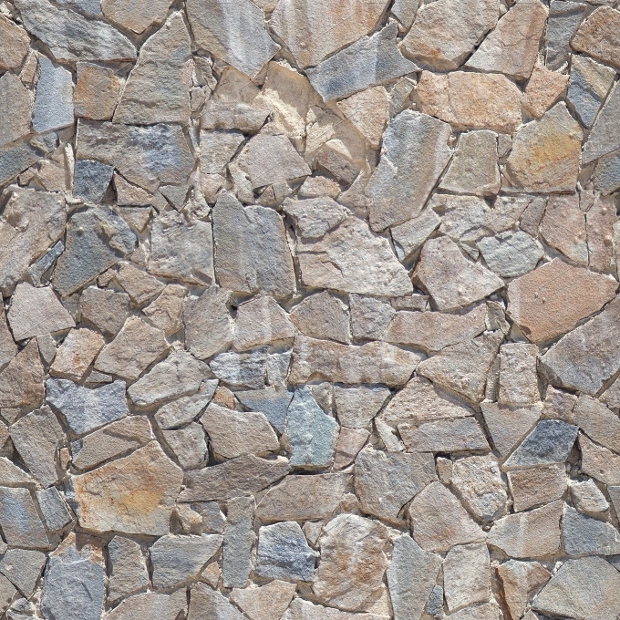 Stone textures are ideal for pairing with other textures, such as grass textures in order to create a more natural design, or a metal textures to create a more grunge texture and design. 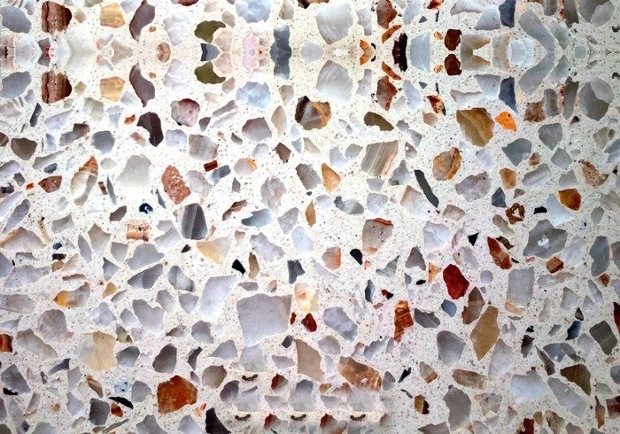 We hope that this list has given you the right ideas and inspiration for the perfect project finish.